Hey y’all! Notice anything different?! You can’t see me right now, but I’m swooning. It’s a brand new year, so I figured it was time for a brand new look. And I seriously couldn’t be happier. It’s so ME!!! The colors, the graphics…did I mention the colors??!! I LOVE! And I have Tenille from Designs by Tenille to thank! I’m even having her re-do my train wreck of a mess domestic blog…Pearls, Handcuffs, and Happy Hour. I haven’t been able to blog on that one in a while because it’s so dang HIDEOUS. Can’t wait to see how she transforms that one, too!!! Just wanted to throw that out there. Thank you, Tenille!!!! I couldn’t be happier!!!!! HI Cara! Your new blog looks fantastic! I'm also in the process of getting a blog makeover from Tenille. She is amazing! I have followed your blog for a few years now and always enjoy reading your posts. I don't know how you find time to juggle everything! I agree! Your blog looks definitely beautiful! I can't wait to read about your new year. I am wondering if you are teaching kindergarten? first? something different???? Wow, it's amazing love it Cara!! Adorable 🙂 I love the colors! Holy cuteness! She did an awesome job! Your new design is so adorable! Your design is lovely! And I am super excited you are going to be adding to your domestic blog-both are favorites! Love the new design. So adorable! Your new design is so pretty! I love your teaching blog & your domestic too, can't wait to see it!! 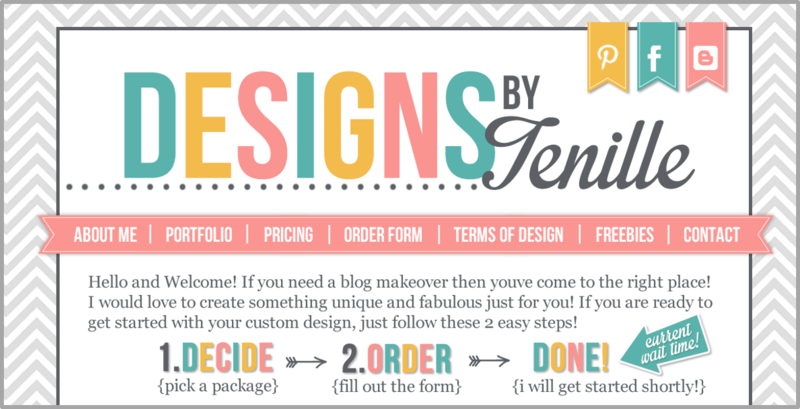 I love love love your new design BUT I love your great blog more! I have Ben following for a while now and you are part of the reason I decided to start my own teaching blog! Tenille just designed mine too 🙂 thanks for being amazing! Love the new layout – looks fantastic!